London! 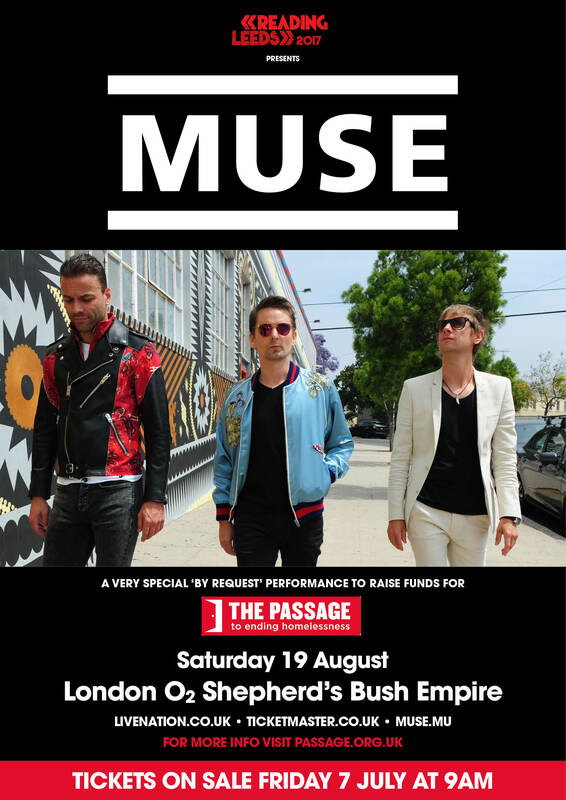 Muse have announced an intimate show at The O2 Shepherd’s Bush Empire on Saturday 19th August in aid of The Passage, London’s largest voluntary sector resource centre for homeless and vulnerable people. The show is “By Request” - ticket holders can choose their top ten tracks and all votes submitted will be collated and used to curate the set on the night. Fan club members will have access to an exclusive presale on Wednesday 5th July at 9a BST. Please note the password will be delivered tomorrow via the mailing list. General on sale tickets available Friday 7th July at 9a BST. There is a strict two (2) ticket limit. To combat touts, all tickets will be paperless & name changes on orders will not be permitted. Fans will be required to present photo ID and the credit card that was used to book the tickets in order to gain entry to the venue. The Passage’s mission is to provide resources which encourage, inspire and challenge homeless people to transform their lives. It offers a wide range of services to meet the varying and complex needs of homeless and vulnerable people. 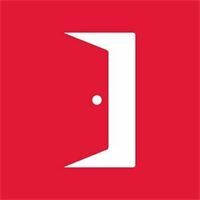 The Passage’s aim is to help them address the issues that have contributed to them being—or are keeping them—homeless, and to enable them to move on to live safe, happy and fulfilling lives. To learn more about The Passage, please click here. For a chance to win a pair of tickets to the show, click here. Muse have announced an intimate show at The O2 Shepherd’s Bush Empire on 19th August to benefit The Passage.